NetBEUI (NetBIOS Extended User Interface) is a program used for communication between applications installed on separate computers within the same LAN (Local Area Network). 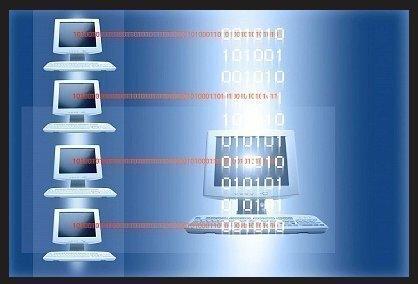 It is an upgraded version of NetBIOS and provides much more flexibility and functionality by rearranging the information in a data transmission. Like NetBIOS, NetBEUI is not a networking protocol and must be used in conjunction with IPE or TCP/IP in order to operate. NetBEUI assigns a name to each application to be used within it. It then displays the name or IP address of each computer connected over a network as well as the name of each application on those computers to all who are connected over the same network and using NetBEUI. A user can then select the person and application that he/she wishes to communicate with and share information with them in the form of data transmissions. While NetBEUI users are not able to communicate through words, they can share important application data that multiple programs can use. NetBEUI is used in both IBM’s and Windows’ LAN manager as well as Windows NT and Windows for Workgroups in order to share information with multiple applications within the same LAN. Netbeui has several important advantages over NetBIOS. NetBEUI is faster than NetBIOS and uses less system resources. NetBEUI is also easy to configure, has a relatively user friendly graphical interface, and corrects errors that NetBIOS cannot detect. NetBEUI is highly efficient and includes a transport layer that NetBIOS does not have. 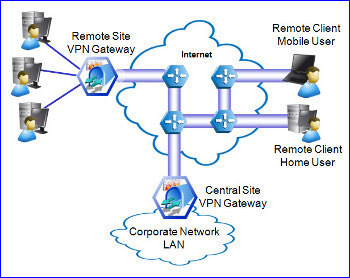 NetBEUI is also specifically designed for use with LANs and generally performs very well. While NetBEUI is fast and performs well on LANs, it performs poorly when used across WANs (Wireless Area Networks). NetBEUI is also strictly limited to the same network and cannot be routed to external networks, even with the use of TCP/IP or other networking protocol. Likewise, NetBEUI requires each computer that is accessing it to have a unique name and does not allow users to stream across multiple user accounts. 202 queries in 0.299 seconds.